If you need to ship your vintage car to one of the top US vintage car shows, or hire a classic car transport service, these tips will help the process go smoothly. You’ve invested a small fortune into your classic car and you want to ensure that it is protected, whether you’re moving house, or whether you need the car to be delivered to a show. Classic car transportation can help avoid the risks of an accident and prevent depreciation. Hiring a remarkable team vehicle shipping company that has experience in shipping vintage cars will ensure it arrives in pristine condition. 1. Choose the right type of classic car transport. There are different types of vintage car transportation, the most used being an open carrier. This method is safe and efficient, and also the least expensive, since several cars are fitted onto the trailer simultaneously. That also makes it a more environmentally friendly option. The downside of open-carry classic car transport is that it could potentially expose your car to more road and weather hazards than enclosed vintage car transport. 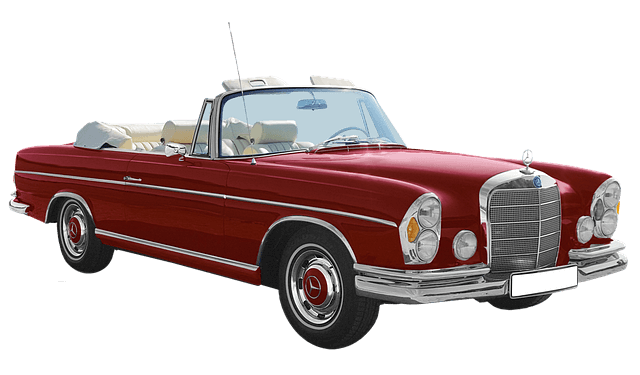 Many vintage car owners opt for enclosed vehicle shipping for their vintage cars, as the carriers provide maximum protection. Another important factor that affects the shipping process, is whether your vehicle is operable or non-operable. Finally, your service preferences will be considered, namely terminal-to-terminal, door-to-door, or expedited shipping. Always pay attention to the service you’re receiving, rather than simply choosing the company that offers the cheapest classic car transport quote. Keeping and showing a vintage car is not an inexpensive hobby, so don’t try to cut back on costs by ignoring classic car transportation insurance. Yes, it is true that fewer than 5% of cars sustain mostly minor damages during the transportation process, but do you really want to open yourself up to avoidable costs? Protect one of your biggest investments by checking your own insurance as well as that of the company who will be transporting your vehicle. Remove all valuables from the trunk, glove compartment and any other storage areas. Let your trusted mechanic inspect your car and document its condition. wash the car inside and out. Most classic car transportation companies request that your vintage car’s gas tank be less than 1/4 full before it is loaded. That’s a great excuse to for a drive and empty the tank a bit. Need some help with classic car transport? Many collectors rely on Nationwide Auto Transportation to get their cars to and from shows. We offer a range of vintage car shipping solutions at prices that will suit your needs and your pocket. Importantly, we treat your car as though it is our very own – only the gentlest care will do! Request a classic car transport quote right now!